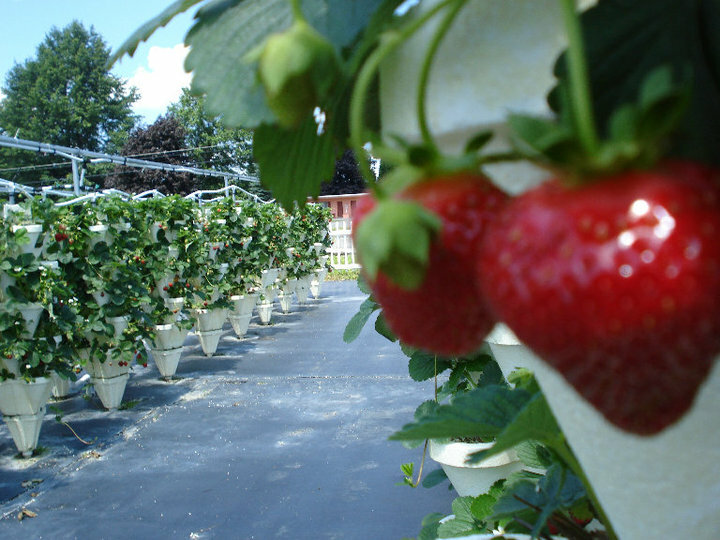 Discover hydroponically grown strawberries as you tour Cayuga County and explore what the beautiful Finger Lakes has to offer. 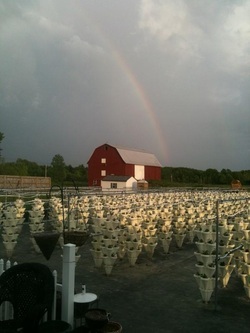 Picking strawberries while standing has never been easier and more fun for folks of all ages. Our gift shop features many local products and artisan gifts! Don't forget to grab some of our fabulous strawberry jam while you're here as well! 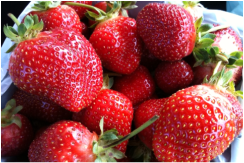 More importantly, we want you to try these strawberries out for yourself and experience free tastings! We're excited to begin this journey of better tasting, better grown strawberries with you! Fresh quality local produce that's what we believe you want, so we pursue to have available for you either by growing it ourselves or getting it locally grown. We are also handicap accessible, as everything is grown on a smooth black tarp up off the ground. So, all ages can come and pick! Tour groups and bus tours are welcomed! Please call first for booking your next exciting unique adventure of "Experiencing Strawberries Like Never Before!" We also will be open the first Saturday after Thanksgiving, roasting chestnuts on an open fire, free hot chocolate and cookies, and selling Christmas Trees, wreaths, and center pieces. The shop will be open for unique hand made and local gifts!